1968 Vienna Convention on Road Traffic (as Amended in 2011). An International Driving Permit (IDP) is an identity document that allows the holder to drive a private motor vehicle in any country that recognises IDPs. To be valid, the IDP must be accompanied by a valid driving licence. International Driving Permit issued by the Authority is not valid in Ghana and is valid for 1 year from the date of issue. · Have Two recent passport size pictures. 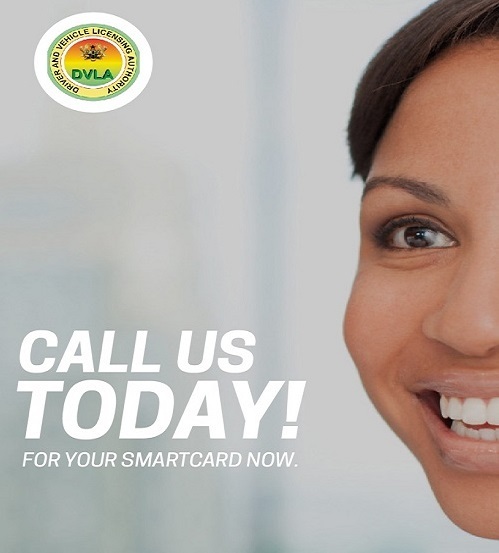 · Obtain and authenticate their Driver's Licence at the DVLA. · Pay the prescribed fees, obtain and fill required forms. · Undertake road signs and Markings Test (if necessary). · Collect the International Driving Permit same day.